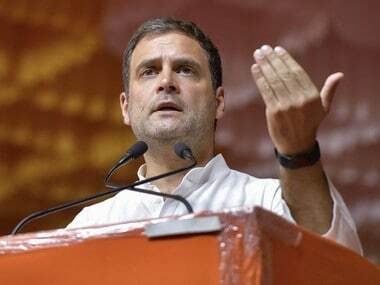 Congress vice-president Rahul Gandhi will be addressing campaign rallies in Gujarat on Wednesday and Thursday (29-30 November) to address election rallies, his sixth visit to the state since the Assembly elections dates were announced on 24 October. The first leg of Rahul's two-day campaign will begin on 29 November, where he will visit the Gir, Somnath, Junagadh and Amreli. He will land at Diu airport around 12:30 pm and will travel to Somnath via a chopper. He will attend two meetings at Somnath and Talala, following which he will have a roadshow and a corner meeting at Visavadar city in Junagadh. Rahul is also slated to visit the Somnath temple. In the past, as Firstpost reported, Rahul's visit to temples, which have been seen as a soft Hindutva pitch, was ineffective on the voters. 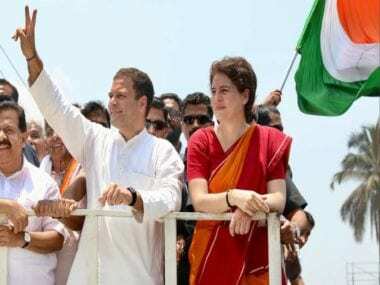 Rahul is also expected to visit Visavadar and Dhari. After a corner meeting in Savarkundla, Rahul will conclude the first day of campaigning with a public meeting in Amreli. On Wednesday, the Congress vice-president and Prime Minister Narendra Modi will be simultaneously campaigning for the upcoming Assembly election in the state. Modi will be in South Gujarat. 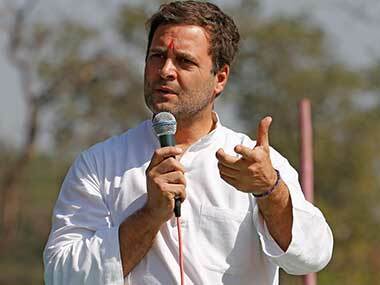 On the second day of campaigning, Rahul will commence his rallies with a public meeting in Lathi. 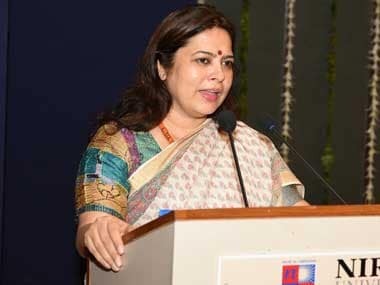 He is also expected to visit the cities of Dhasa, Gadhada, Barvala and Vallabhipur. Rahul will have another public meeting Botad and he will complete his campaign with a sabha in Nari Chokdi in Bhavnagar. 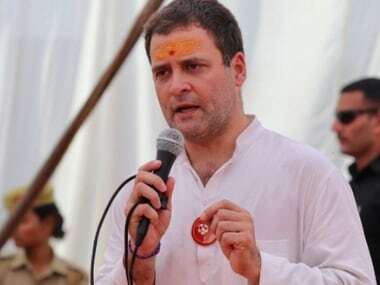 In his past rallies on 24 and 25 November, Rahul had trained guns at the Modi-led government over the Rafale fighter aircraft deal, demonetisation and alleged corruption charges against BJP president Amit Shah's son Jay Shah. Rahul will be on the two-day tour of poll-bound Gujarat to lead his party's election campaign ahead of the first phase of polling for 89 seats next month.